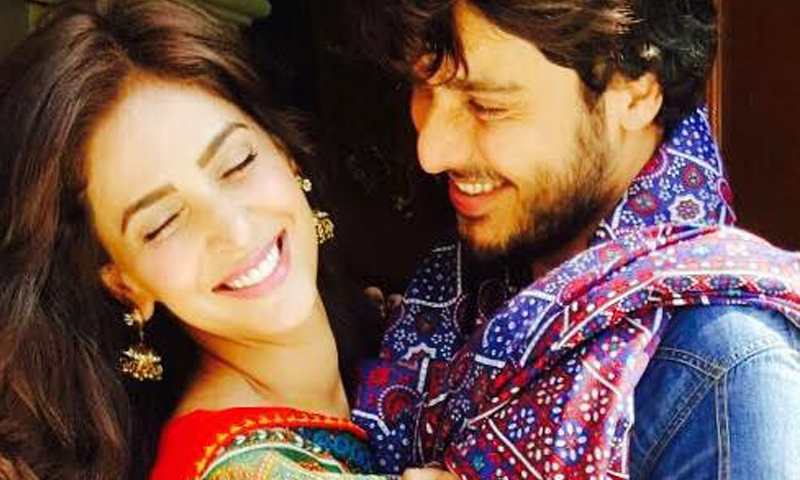 Ahsan Khan and Saba Qamar’s film, earlier titled Mohabbat Ki Akhri Kahani, which has been in the pipeline for nearly three years now, is finally releasing. However, the title has now been changed to Moomal Rano. 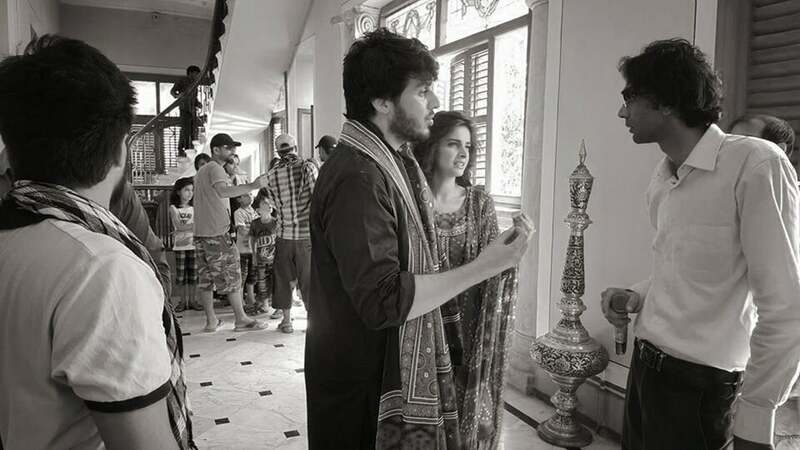 The film features Ahsan and Saba in lead roles while other cast members include Salman Saeed and Zainab Jameel. The tragic romance which appears in Shah Abdul Lateef Bhittai’s Shah Jo Risalo is a tale of a woman Moomal whose lover, Rano abandons her thinking that she has cheated on him. Moomal patiently waits for his return only to be reunited much later. The actor took to Instagram to share a short teaser of the film. Moomal Rano will soon be aired on Pakistani TV channels.